Our commitment to your health doesn’t end at the hospital or doctor’s office. 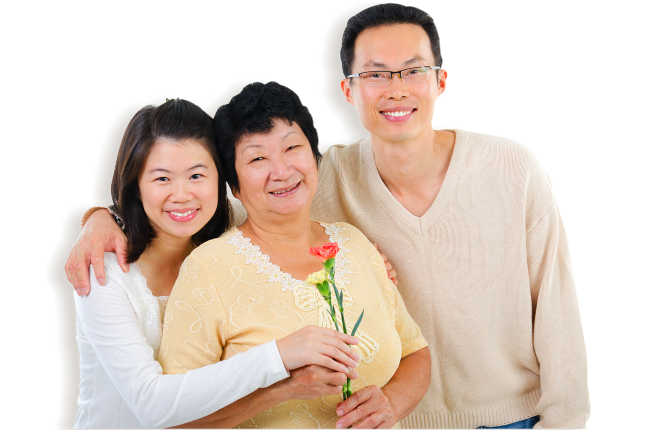 There are times when you may need health care in the comfort of your own home. 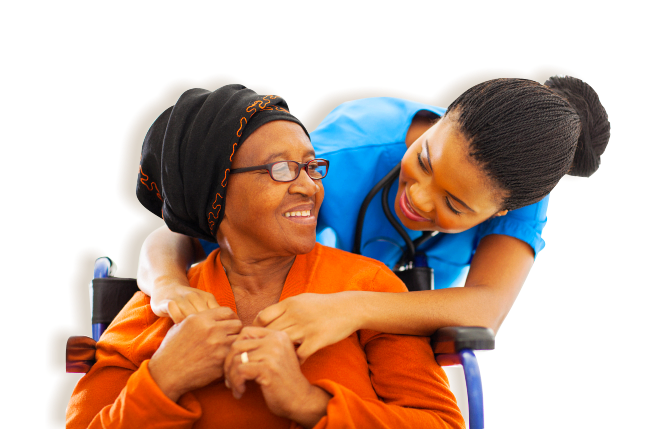 Through our in home care, Staff of Life Nurse Agency brings compassionate, quality health care home to you. 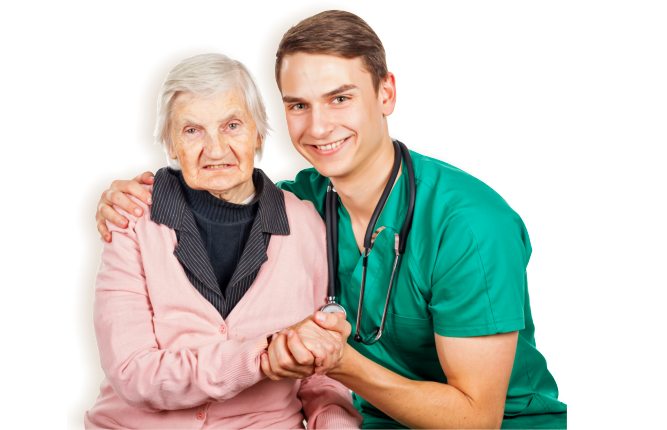 is available for Healthcare Facilities, Nursing Homes, Hospitals, with flexible hours ranging from 2 to 24 hours in-home care for companions and personal assistants. 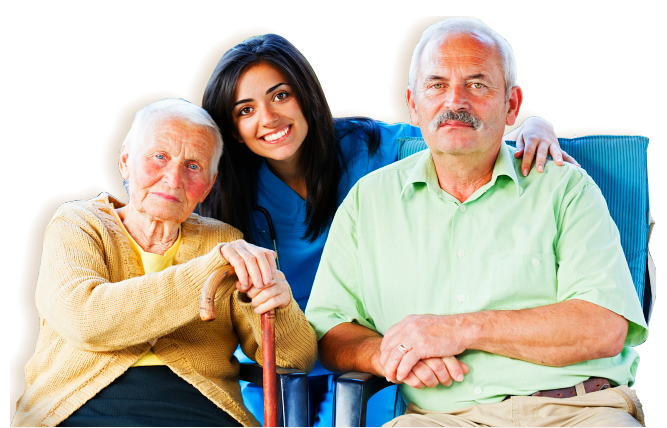 can offer support for Emergency Facilities, Physician Offices, Offering blood draws, In-home respite and Ventilator dependent client services. Services are available 24 hours a day, seven days a week. Supervisors are on-call twenty four hours a day.